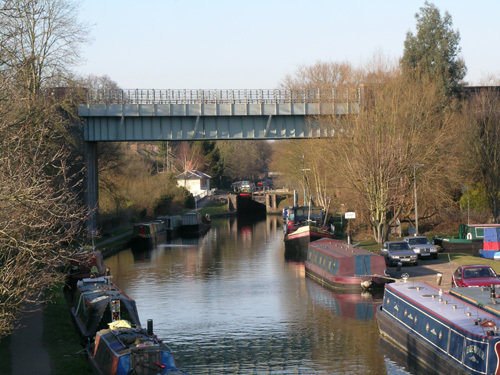 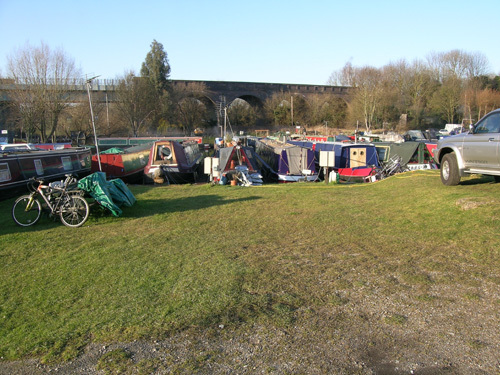 The Cassio bridge recording site is a small marina situated between the river Gade and the Grand Union Canal. 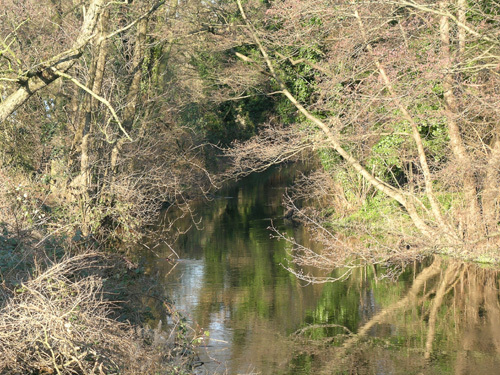 Cassiobury park lies to the north of the Gade as does a small nature reserve, Whippendell wood nearly extends to the site along the south of the canal. 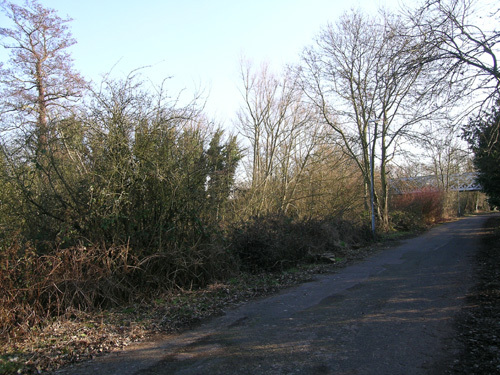 Recording techniques include searching, sweeping, UV light and pitfall trapping along the river bank.